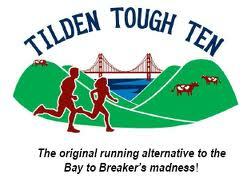 The Tilden Tough Ten mile race is a scenic run along the crest of the Berkeley Hills. The start/finish is at the Inspiration Point parking lot. The out-and-back race course follows Nimitz Way, a wide paved path, for four miles, then continues for a mile on the Mezue Trail (dirt) to the turnaround. 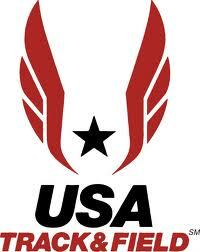 There are aid stations at 2 miles, 3 miles, 4 miles, 6 miles, 7 miles and 8 miles. 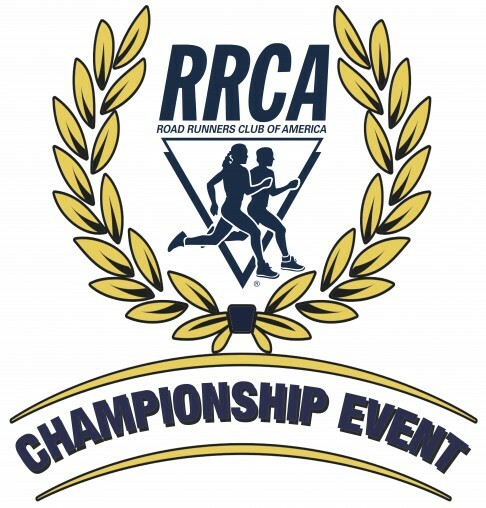 The original running alternative to the Bay to Breaker’s madness! Join the LMJS Trail Training Program starting May 5th to June 23rd, our goal race Woodmonster Trail Race to learn and work the courses with new and old running friends. SPONSORS: Many thanks to our generous 2019 sponsors. -> From North Berkeley/El Cerrito, go east on Marin Avenue to the Arlington Circle, then continue steeply uphill on Marin to the stop sign at Spruce. Turn left and go a mile to the intersection with Grizzly Peak Blvd. From Spruce/Grizzly Peak, head onto Wildcat Canyon Road. Follow Wildcat Canyon Road around to Inspiration Point parking lot which will be on your left. -> From South Berkeley/Oakland, go to downtown Berkeley and head north on Shattuck. Turn right at the light at Cedar, about a mile from University, and left at the stop sign onto Spruce. Go two miles up the hill to Grizzly Peak Blvd. From Spruce/Grizzly Peak, head onto Wildcat Canyon Road. Follow Wildcat Canyon Road around to Inspiration Point parking lot which will be on your left. -> Or, take the Orinda exit from highway 24. Proceed north towards Orinda Village for about two miles on Camino Pablo. Turn left at the traffic light for Wildcat Canyon Road. Continue about two miles to the Inspiration Point parking lot on the right side of the road.